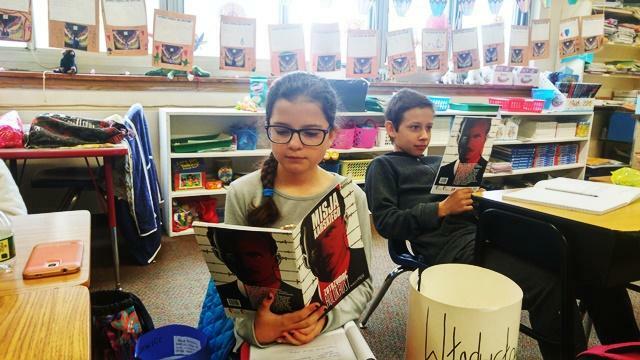 The graphic novel Karski’s Mission: To Stop the Holocaust has already reached hundreds of young people with great success: they are learning about the little-known chapter of the World War II history and are extremely impressed by the courage of a great Polish emissary. 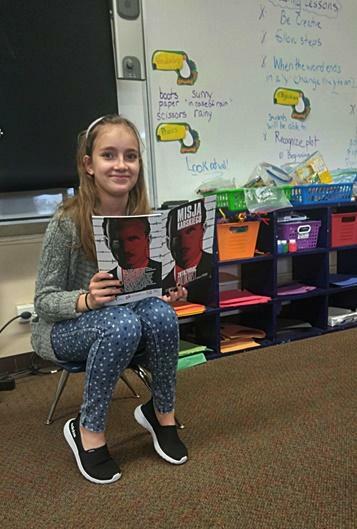 The Jan Karski Educational Foundation has reached out not only to American students, but also Polish-American kids, who attend Polish supplementary schools in the US and Canada. 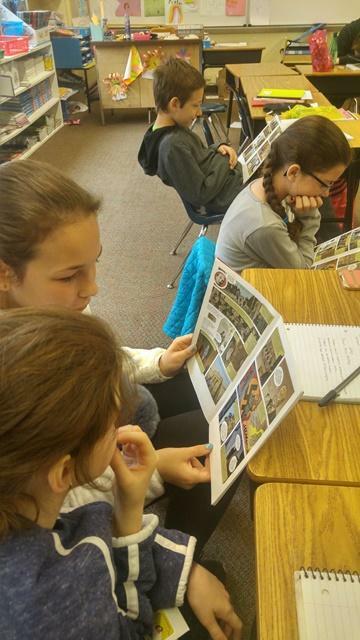 Agnieszka Misior, Director of the Stanisław Moniuszko Polish Supplementary School in Rockaway Beach, NY, has decided to introduce Karski’s story to her students, who have read the graphic novel in the language of their ancestors, the language they are trying to master (Polish title – Misja Karskiego: Zatrzymać Holokaust). Young people were engulfed by the story and impressed by Karski’s courage. We encourage other Polish schools to follow the lead so that young people of Polish ancestry can be even prouder of their heritage. To order the graphic novel in either language, please contact us at info@jankarski.net.